A incidência de lesões oncológicas em animais de companhia tem vindo a aumentar nos últimos anos. localização, mas também com vários problemas subjacentes, designadamente as síndromes paraneoplásicas. em oncologia veterinária (Robinson & Ogilvie, 2001; Wakshlag & Kallfelz, 2006). 2001; Ogilvie, 2003; Simon, 2006). Filadelfia W.B. Saunders Company: 219-231. Oncology. (2nd Edition). Gloucester. British Small Animal Veterinary Association: 130-135. Animal Oncology. (3rd Edition) Filadelfia W.B. Saunders Company: 185, 190.
paranasal sinuses in 16 cats. 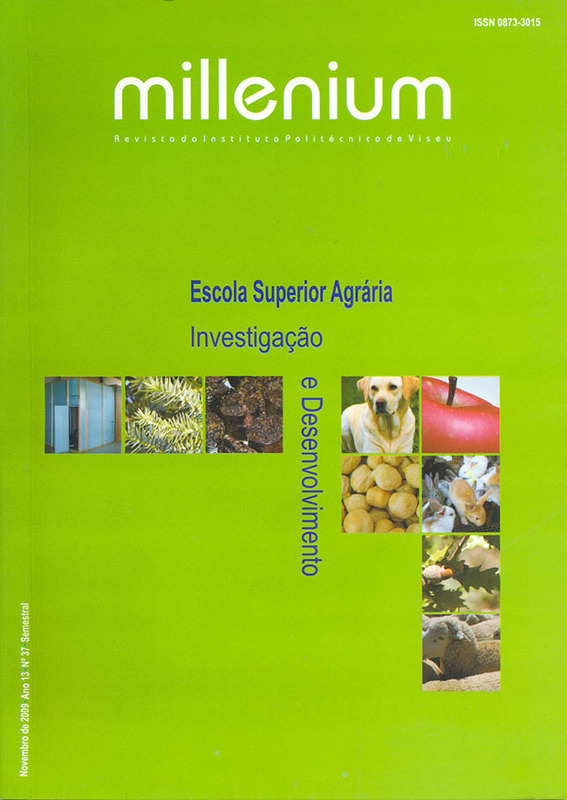 In: Journal of American Veterinary Medical Association 204, 78–83. V, Elliott D. Encyclopedia of canine clinical nutrition. Royal Canin: 408-412. • WITHROW S (2001) In Withrow SJ, Macewen EG. Small Animal Oncology. (3rd Edition) Filadelfia W.B. Saunders Company:1-3.